How stunning is this bridal portrait? 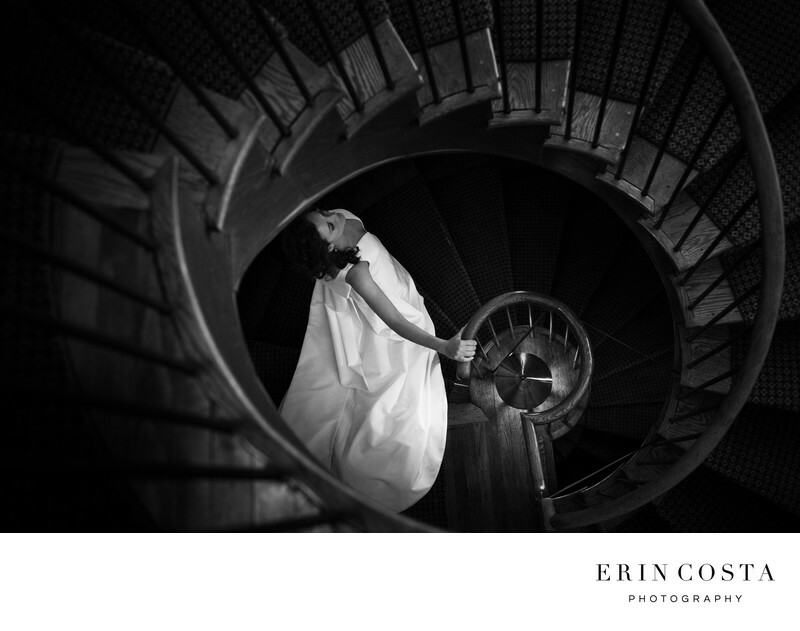 The beautiful staircase at the Biltmore Forest Country Club in Asheville, NC leads your eye directly to the bride. Location: 31 Stuyvesant Rd, Asheville, NC 28803.